Over the last seven years, the Marvel Cinematic Universe has introduced a lot of unique heroes and villains. Throughout Phases One and Two, both people from the comics and original creations have left their marks during the hectic events, be it an alien invasion, a guy trying to take over the world, or just simple acts of greed. That said, there are a few people who have, we believe, run their course. When Phase Three kicks off next year, moviegoers will meet a slew of new characters, and with that, there are also opportunities for established players to be phased out. We’re not at all saying this is because they’re bad characters, but looking to the future, there’s really not much they can contribute or add to these new stories in a meaningful way. These are the protagonists, antagonists, and supporting individuals we think should be taken off the board entirely. 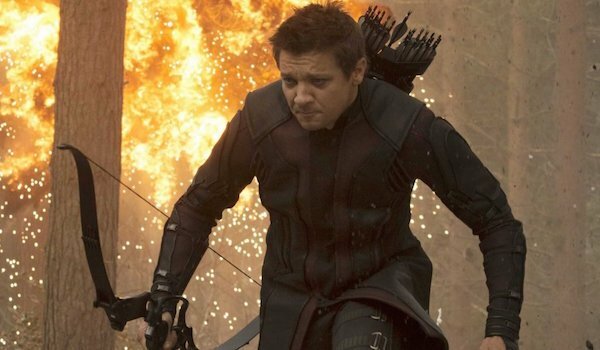 Jeremy Renner is reprising Hawkeye in Captain America: Civil War, but it’s hard to imagine how important he’ll be after that particular adventure. This isn’t just because he’s the guy carrying the bow and arrow, though the jokes about that just keep coming. At the end of Avengers: Age of Ultron, Clint Barton hung up his bow so he could spend more time with his family, including his newborn son. We don’t know how he’s going to get drawn back into the fold next year, but at this point, it should probably be his last mission as an Avenger/superhero. The man has a family to take care of, and with more people with special abilities popping up around the world, he should leave the crimefighting to them. Besides, when Thanos comes calling on Earth in the Avengers: Infinity War movies, how useful is the guy who shoots trick arrows really going to be? 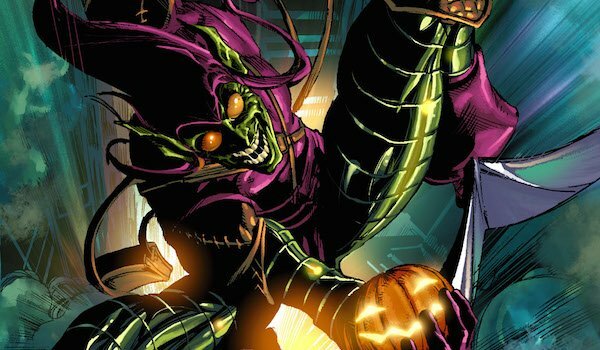 Spider-Man and his supporting cast haven’t appeared yet in the MCU, but there’s already one character we don’t want to see: Green Goblin. Willem Dafoe did an excellent job playing the cackling fiend in 2002’s Spider-Man, and Dane DeHaan’s turn with Harry Osborn playing the villain in 2014’s The Amazing Spider-Man 2…well, at least he was better than Electro. However, it’s at the point now where the whole Goblin thing has grown stale, and it’s hard to imagine how they can make the character any different. Plus, there are so many other great Spider-Man villains who haven’t gotten to appear in the movies yet, and the filmmakers will be better off giving screen time to them. What’s tricky is that Norman Osborn has proven how villainous he can be without being disguised as the Green Goblin, like when he was leading H.A.M.M.E.R. and the Dark Avengers. If they can incorporate him as a Lex Luthor-type figure in this universe, then great, but if not, it’s best that they leave him out entirely. 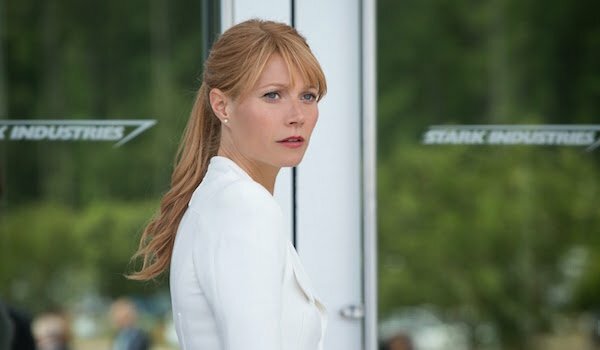 Pepper Potts is the most important person in Tony Stark’s life. That much is certain. She worked as his irreplaceable assistance for years, she was one of the few people he could completely trust, and now they’re in a committed relationship together. Tony even decided to quit the Avengers so he could spend more time with her. Of course, just like how giving up the superhero life didn’t stick following Iron Man 3, Tony’s going to be drawn back in next year, but there hasn’t been any report that we’ll see Pepper in Captain America: Civil War. She obviously has enough going on managing Stark Industries, and Tony’s antics as Iron Man aren’t ending anytime soon, given the Avengers: Infinity War movies coming up. We’re not sure whether she and Tony should break up, but it’s clear that Pepper’s time contributing to the grand MCU should finish. Let the woman dedicate her full attention to running a powerful company. 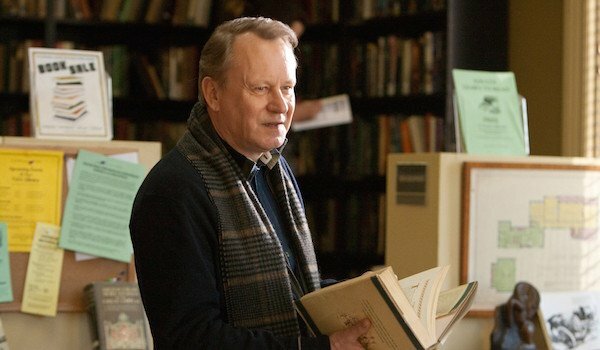 As one of the few original characters in the MCU, Erik Selvig’s main purpose is to be one of its top eggheads. Granted, most of his contributions have been through a mind-controlled (creating that portal device for Loki in The Avengers) or crazed (studying the Convergence in Thor: The Dark World) state, but his genius can’t be dismissed. Now he's working at the New Avengers facility, and while he’s definitely one of their most valuable recruits, movie-wise there’s not much cause for him to directly contribute anymore. He should definitely stay at the facility as one of the top scientists, especially since Earth’s Mightiest Heroes can keep and eye on him if he flies off the handle again. For future Thor movies, however, Jane Foster can handle whatever astrophysics queries come up, and Selvig can not get worked up from all this excitement. Okay, where to start with her? Look, we get it. Darcy (also an original character) was meant to serve both as Jane Foster’s best friend and as the main comic relief in the Thor movies. The problem is that her moments are more annoying than funny, and even worse, she barely has anything to contribute to these movies outside of unneeded quips. At this point, there’s really no reason to keep her on. The MCU keeps growing, and over in Thor’s corner of the franchise, it’s getting less necessary to go back to Earth. Since Darcy isn’t the key to stopping Ragnarok, why should she be involved with what’s happening in 2017? Let Darcy go on with her life, whether that means putting her political science degree to use or getting more involved with astrophysics like Jane Foster. Just keep her out of the world of superheroes. When Red Skull touched the Tesseract in Captain America: The First Avenger, his body seemingly disintegrated and was transported into a universal portal. Given that death is rarely permanent in superhero stories, many fans suspect that Red Skull isn’t really dead and will somehow return in the present day. Hugo Weaving doesn’t sound particularly excited to reprise the character, but the supervillain could always be played another actor, the reason being that he was given a new body. The thing is, Captain America: The Winter Soldier came and went with no sign of Red Skull, and Captain America: Civil War is coming next year with Baron Zemo as the main antagonist. With Steve Rogers’ upcoming troubles, including Thanos coming to Earth, bringing back Red Skull so many years later just to try to take over the world again seems dull, especially when his goals have lived on in HYDRA. 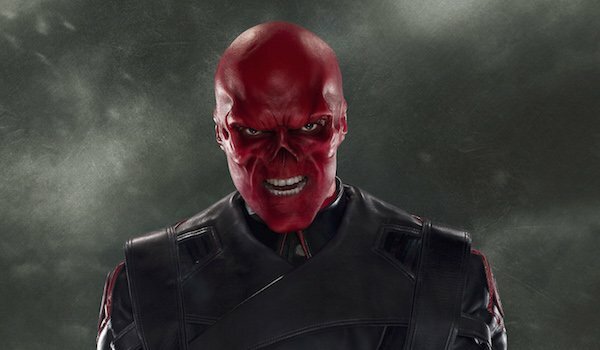 Let the Red Skull rest in…well, not peace, but just don’t resurrect him. Tony Stark’s bodyguard/friend has never been what one would call a "major character," but he’s certainly important to Tony’s life. They’ve been together for almost 20 years, and even after Happy stopped protecting the sarcastic industrialist, they still kept in touch. The last time we saw Happy, in Iron Man 3, he had come out of his coma, and once he recovered from that, presumably he returned to his position as Stark Industries’ head of security. 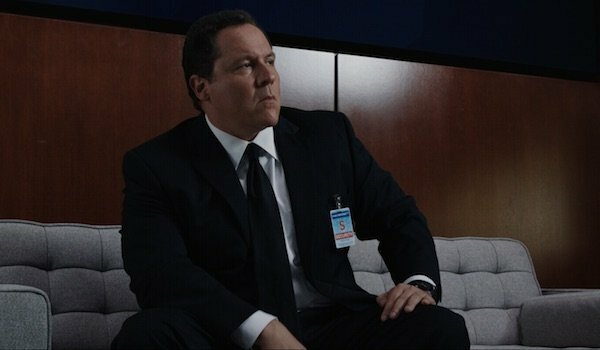 Although Happy Hogan was an key player in the early Iron Man comics, he hasn’t been nearly as important in the modern era, and there’s really no reason to keep developing him in the movies. We’re not saying he should be cut out of Tony’s life entirely, but as far as onscreen appearances go, keep their friendship one that occurs off-camera. Leave Happy to a life of stopping industrial sabotage and making sure everyone wears their ID badge. Nick Fury was essential in the MCU’s Phase One. Through him, moviegoers saw how these solo movies were connected to one another, and in-universe, he brought the heroes together to become The Avengers. Despite the fallout from Captain America: The Winter Soldier and S.H.I.E.L.D. being torn apart, Fury is still active, though in a reduced capacity. He returned in Avengers: Age of Ultron to give the heroes a pep talk and help with the rescue operation, but now it’s unclear what more they can do with him in this universe. 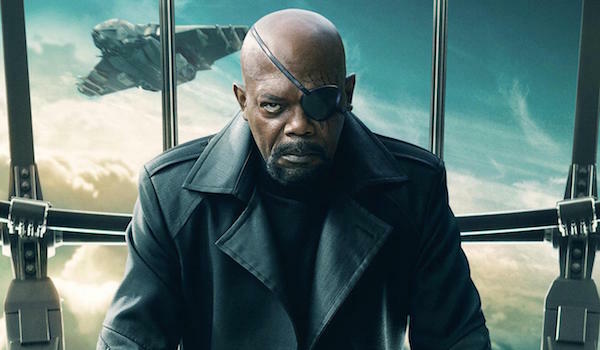 Samuel L. Jackson has said he’s not appearing in Captain America: Civil War, and although he technically has two movies left on his contract, there’s no guarantee he’ll appear in the Avengers: Infinity War movies. Phil Coulson has a good handle on the new S.H.I.E.L.D.’s clandestine missions on Agents of S.H.I.E.LD., and with the Avengers getting their act together (the Civil War aside), the man with the eyepatch has mostly fulfilled his purpose. The world is different than when Fury first began the Avengers Initiative, and now it’s probably best that he leave global protection to the new generation of heroes and spies.